Southport hospital is hosting a recruitment event for nurses interested in working at Southport and Ormskirk Hospital NHS Trust. 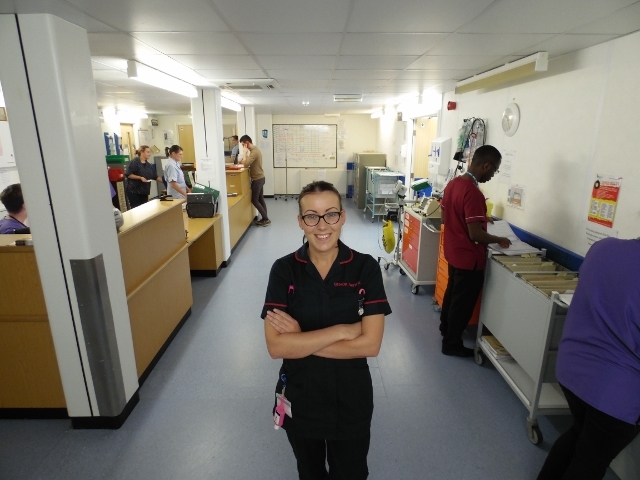 This open evening follows a number of successful events during the past year and is an opportunity for newly qualified and experienced nurses to meet other nurses and team members, and discover what opportunities are available. Nurses wanting to return to practice are also welcome. There are vacancies available across all specialties. Informal interviews will be held on the day, applicants are asked to bring along identification. The event will be held at Southport hospital Clinical Education Centre on Thursday 29 June between 3.30pm and 7pm. Light refreshments will be available for all those attending. To view all current vacancies at the Trust visit www.jobs.nhs.uk and search for Southport and Ormskirk.